Originally published in 1993 by Nataraj as A Passion to Heal, this popular companion and guide to deep inner healing is now revised and updated for a new generation of readers as My Big Book of Healing. Many people are dealing with addiction and abuse issues. Others suffer from physical ailments. Some are recovering from the emotional fallout of growing up in a dysfunctional family. 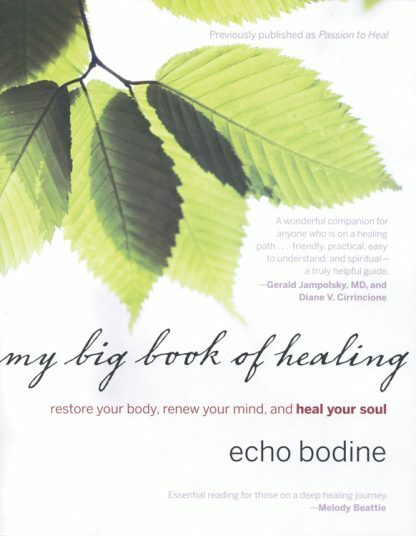 My Big Book of Healing provides one-stop shopping for anyone in search of emotional and physical health.